ATTENTION! MAP WITHOUT 3ds! no confirmation or SMS with the code when performing transactions on the card is NOT required! THE MAP IS FULLY AUTONOMOUS! 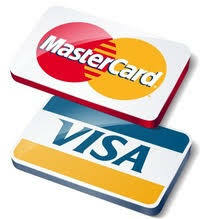 Mastercard Card. The nominal value is 50rub. Instant card receipt. GUARANTEE 100% !!! When you pay the address and name, you can use any. 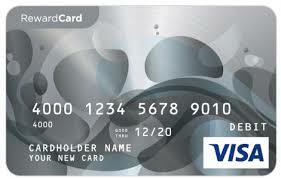 With this card you can easily confirm the solvency in various services or payment systems, such as: PayPal, Amazon, etc. 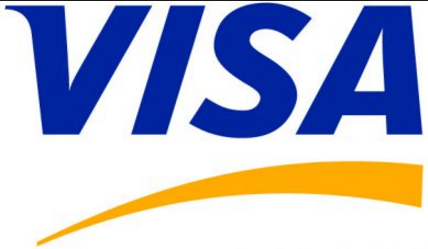 That is, where you want to enter bank card details for the minimum charge. If the card does not work for you, for some reason (changed your mind, mistakenly bought a card with the wrong balance or not for that store-site, etc.) DO NOT DISTURB we will refund the card's value to your mobile phone account. 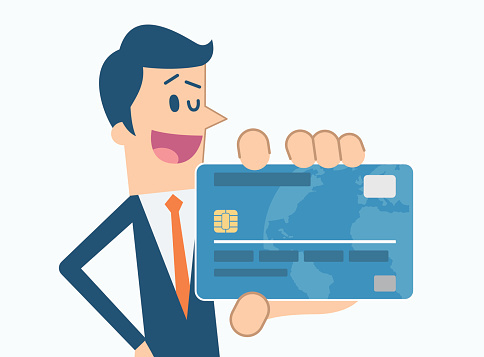 Please use the card for a specific transaction, the guaranteed validity period of this card is not more than 1 (one) month from the time of its purchase, regardless of the formal data specified in its requisites. Further claims are not accepted, be careful! RETURN IS, only if the card is non-working! All sites or online stores do not have a sense to list, and it is not possible to list them, therefore, before you buy, specify the information where you want to use it! ABSOLUTELY FREE card statement + advice on emerging issues. If you are interested in other values. Write to us, it is possible to issue a card from 100 rubles, the number of cards is UNLIMITED! After payment, we will be grateful for the positive feedback. They raise the rating, so we have increased sales, which allows you to reduce prices for you!